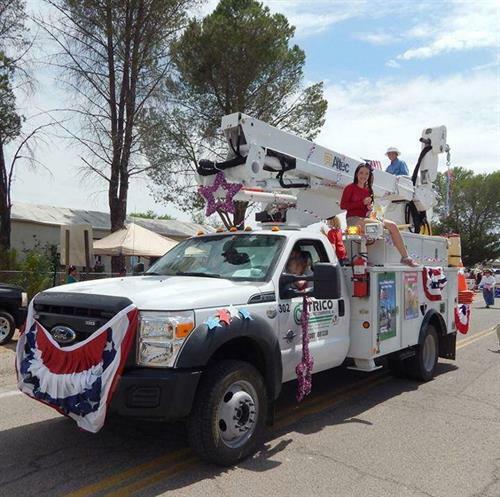 Trico Electric Cooperative, Inc., is a non-profit electric cooperative serving more than 45,000 members in northwest Tucson, Marana, Corona de Tucson, Sahuarita, Green Valley, Three Points, Arivaca, Sasabe, and Mount Lemmon. 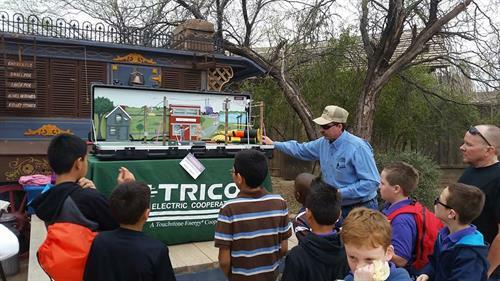 Trico was established in 1945 by farmers in Avra Valley who were seeking to bring electric power to their rural area. 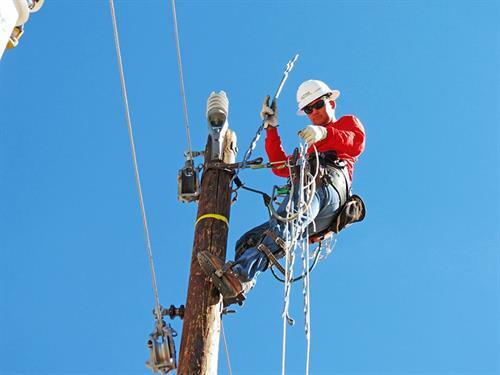 It now has over 46,000 meters spread across 3,700 miles of energized line. 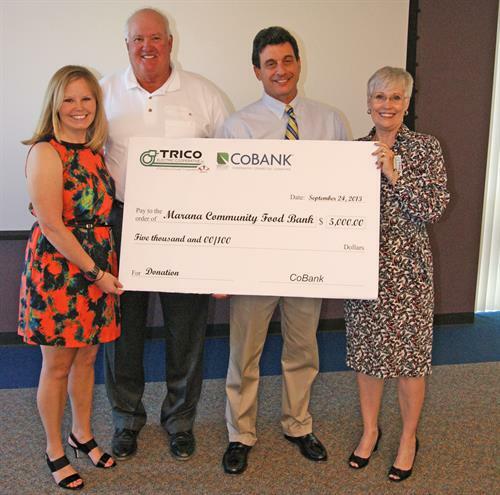 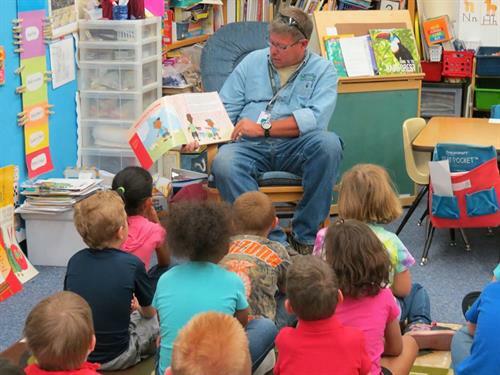 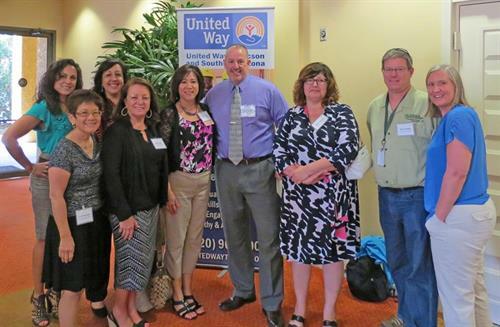 In addition, Trico also plays a vital role in the local communities that it serves. 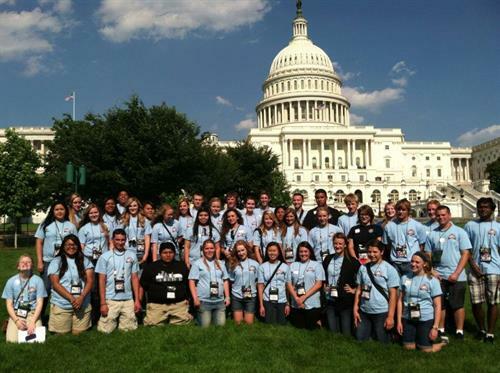 Whether it is sending local high school students on an all-inclusive trip to Washington D.C. where they learn about the history of the nation or providing scholarships to students in their service territory, Trico goes above and beyond in helping their members. 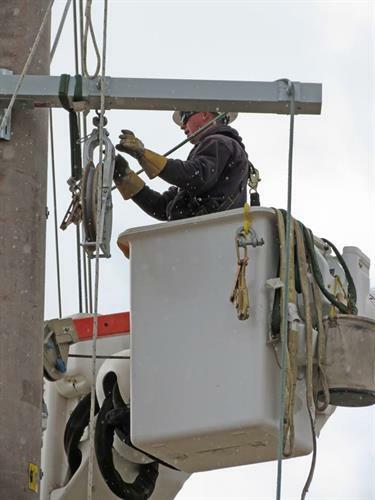 This is also evident through their Power Grant Program, where Trico and its employees choose organizations within their communities to donate $40,000 to on an annual basis. 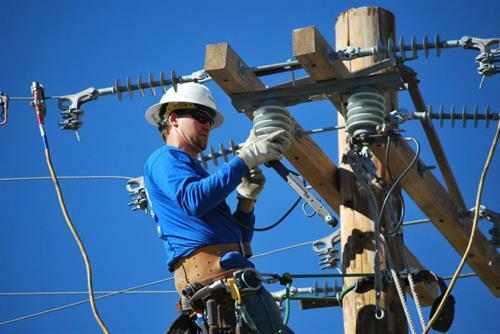 As a member owned utility, Trico’s members are and always will be their number one priority. 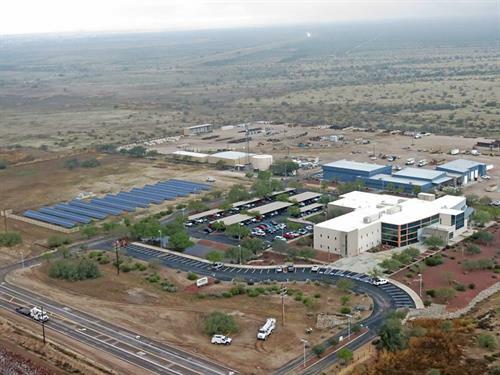 For more information regarding Trico visit their website at www.trico.coop or call (520) 744-2944. 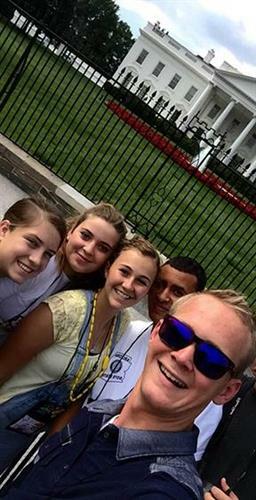 From Interstate 10, take the Tangerine Rd., EXIT 240 and turn east onto Tangerine Rd.